It’s the end of the year and time to take a reflective look at the Kdrama scene of 2016. While this year was filled with eye-catching, heart-aching, and adrenaline pumping dramas, there were also a number of disappointing shows that failed to live up to the hype. Let’s take a look at some of the highly anticipated Kdramas that unfortunately fell short. 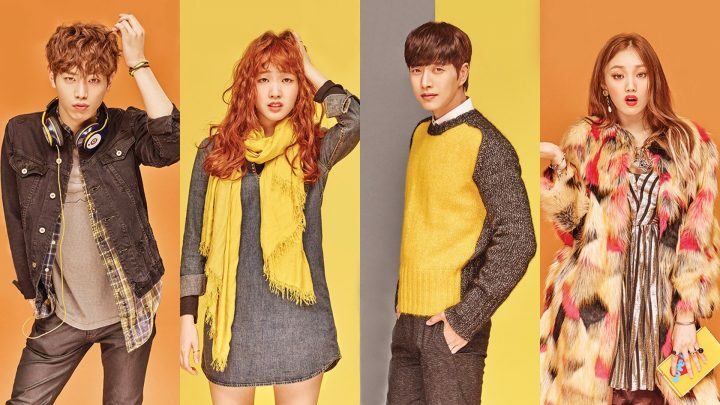 Based off a super popular webtoon, Cheese In The Trap drew much attention from media since the beginning. It follows a college student’s life and interactions with people around her and aims to show her personal growth. 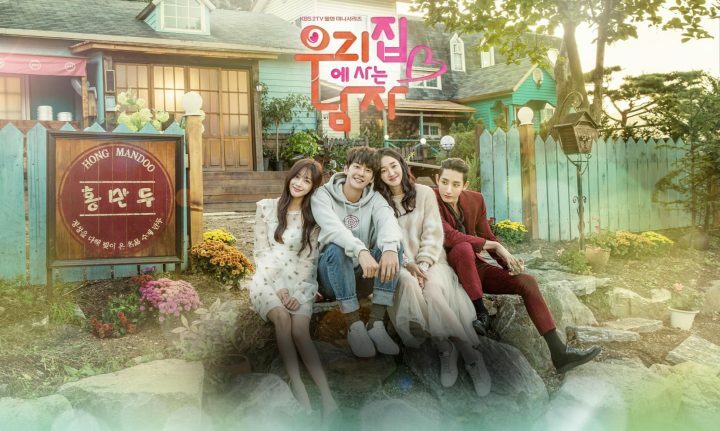 The drama had a strong few episodes initially, but suffered from a disastrous ending as well as boring episodes in the middle that did a disservice to both the actors and original webtoon. It also put the main male lead on the back burner in favor of the second male lead, much to many original fan’s disappointment. 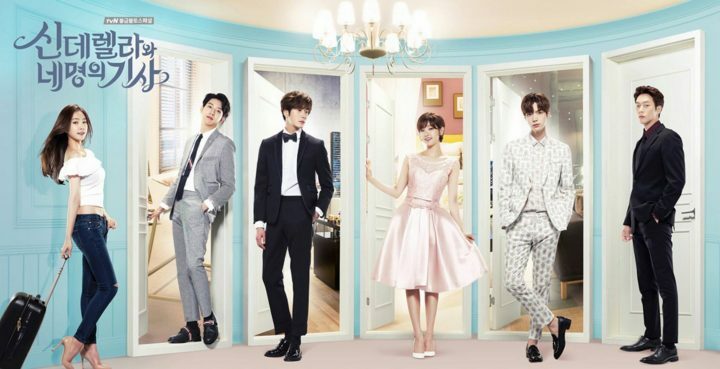 Boasting a flower boy cast, Cinderella and the Four Knights tells the age-old story of an ordinary girl’s tangled love with rich chaebol boys. Unfortunately, it was more eye candy than plot worthy. The drama was mostly a fluff piece with little real substance and wasted Park So Dam’s talents. 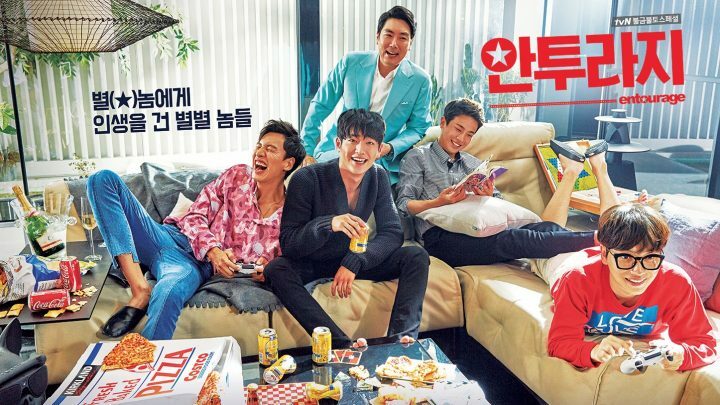 I might have enjoyed it more when I was younger, but as it stands, it was disappointing to see a stereotypical drama about four hot guys and one innocent girl with no unique flavors to it. Entourage is a black humor piece about how a movie star and his buddies navigate their way through show business and enjoy all the perks along the way. Yet you don’t need to be a fan of the original American version to recognize what a disappointment the Korean version was. Even with the star-studded cast and fun cameos, this remake of Entourage fell flat in its writing and did not live up to the original’s sense of humor. Also, the 60 minute episodes set up to do too much and felt too long compared to the original’s 30 minute run time. This drama marked the return of one of Kdrama’s favorites, Jang Geun Suk, whose last drama appearance was in 2013. 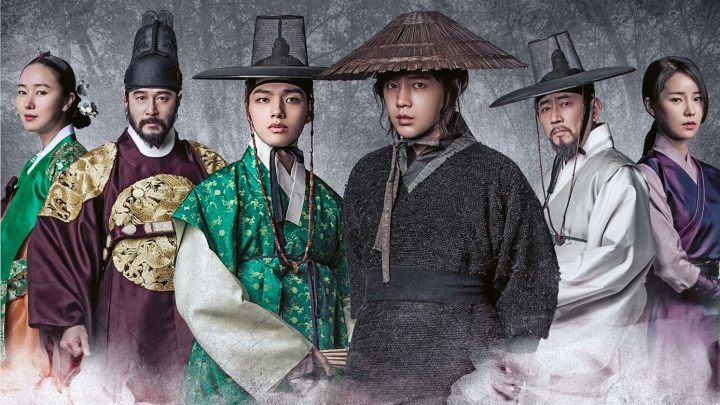 Add on top rising star Yeo Jin Goo and the saeguk setting, it’s no wonder this gambling and revenge themed project drew must interest right away. Sadly, Jackpot didn’t live up to expectations. The plot felt lackluster and boring, while the writing was nothing short of confusing and illogical. The pacing of the drama itself was slow as well, not able to keep grasp of the viewer’s attention. Personally, I was very excited for Lee Hyun Woo’s comeback to the drama world, since his last major role was in 2012. 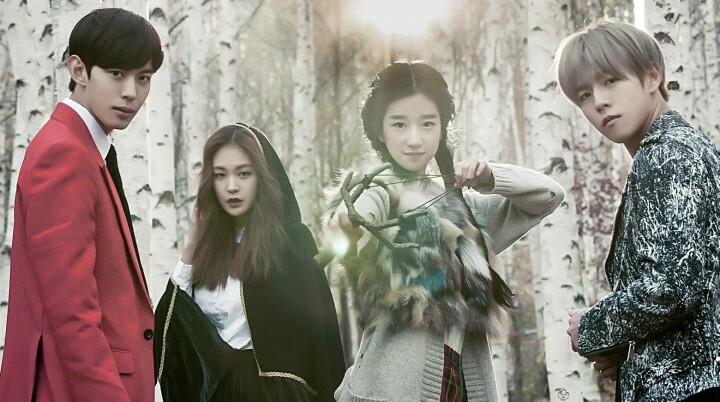 However, even he could not save Moorim School from its overly messy plot about the happenings at a mysterious, power-filled school hidden in a forest. The writing was in a slump since the beginning, failing to entice the audience. And as the drama progressed, things made less and less sense. The cheap effects and unnecessary action scenes also did the drama disservice, further augmenting its flaws. Neighborhood Hero drew a lot of attention mostly because it was Park Si Hoo‘s first Korean drama return in four years. While the overall crime combating secrete agent concept is enticing, the storyline was unfortunately a confusing mess. By the end of the drama, I had no idea what the point of the drama actually was. Furthermore, the acting was awkward, cheesy, and forced, which made it even more difficult to sit through. Sweet Stranger and Me featuring the entangled lives of a flight attendant and her young stepfather sharing a house had a solid start for me. It hit all the right spots in terms of its comedic, melodramatic, and romantic elements. However, the drama saw a quick decline halfway through where the plot became overly repetitive with no substantial progression. It could have been a fun, lighthearted story, but turned unnecessarily heavy and dramatic, thereby ruining its optimistic start. 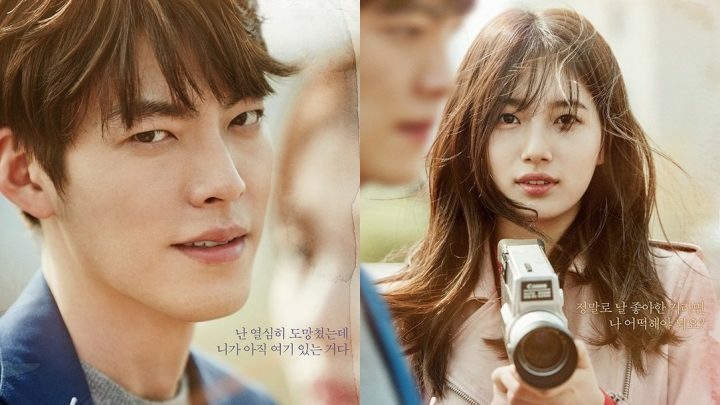 Uncontrollably Fond secured itself one of the most desired cast and a heart-melting story about high school sweethearts who have drifted apart rekindling their love for each other. With great expectations comes great disappointment. Sadly, the drama wasn’t able to bring anything unique to the table in its execution. The writing was generic, storyline was cliche, and acting was mediocre at best. cheese in the trap and moorim school were pretty good! i really enjoyed watching both of these dramas! but uncontrollably fond was worst!! plot sucked and acting sucked even more! particularly suzy!even though KWB is a saving grace i couldn’t continue watching it because of the unnecessary cliches and terrible acting from suzy! !